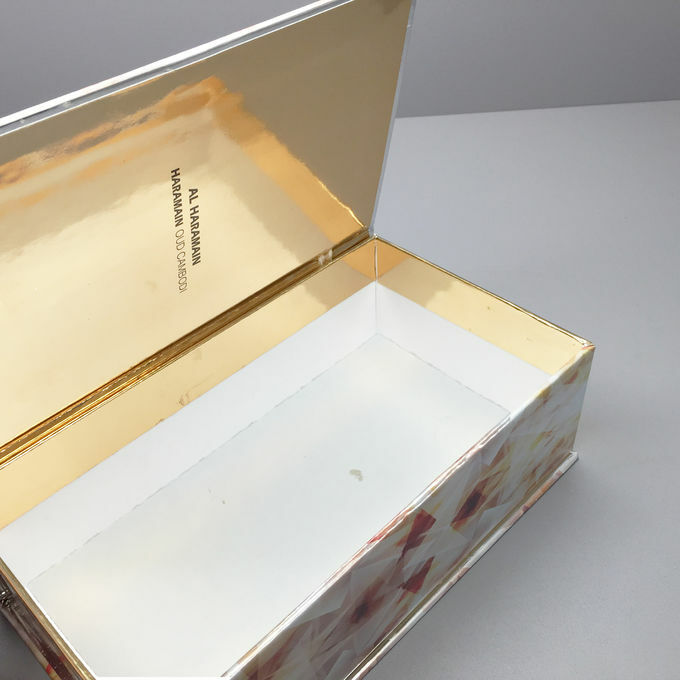 1) We make all types of boxes. 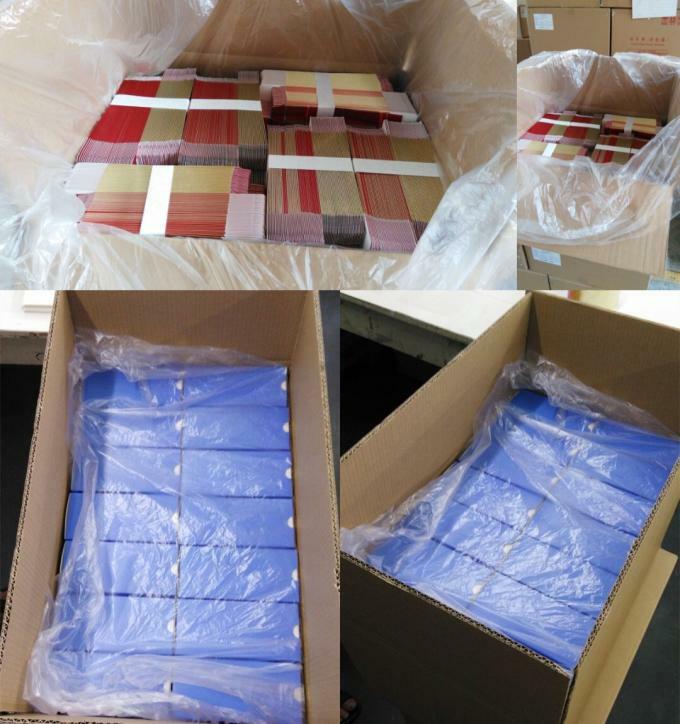 Our packaging will add great value for your cosmetics/products. 2) We could help you to create a big differentiation with other packaging, such as perfect equipments, standard operating,multiple production technology, etc. 3) Printing technology: silk-screen printing technique, offset printing technique, embossing, hot stamping, glossy lamination, matte lamination, varnish, cover membrane. 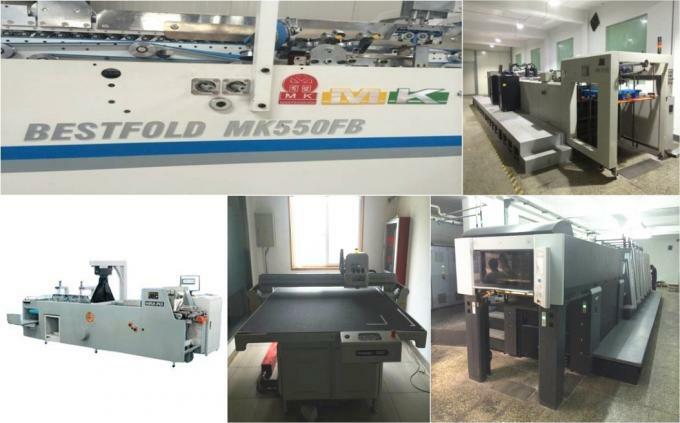 4) We have 1 - 4 color(s) printing technique,cutting machine,Pasting machine,To spurt the code machine,inspection machine, etc. 3) White/brown Kraft paper: 80gsm - 250gsm. 10) corrugated paper: K, A, B, C; three-layer, five-layer, seven-layer, single face corrugated board. 11) other material as your required. 1). Hand sample time: Within 7-15 days. 2). Sample charge: According to product details. Ø Good quality, reasonable price & best service. 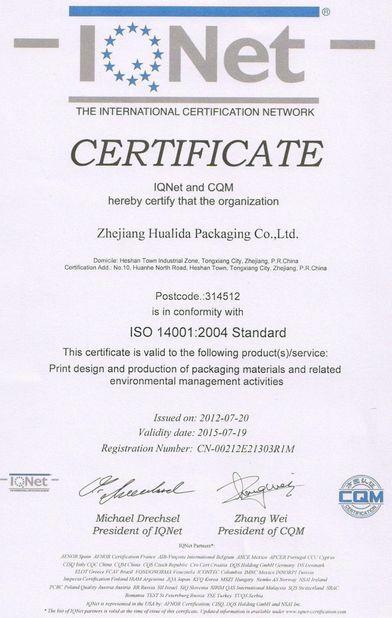 Ø Strict quality management &ISO. 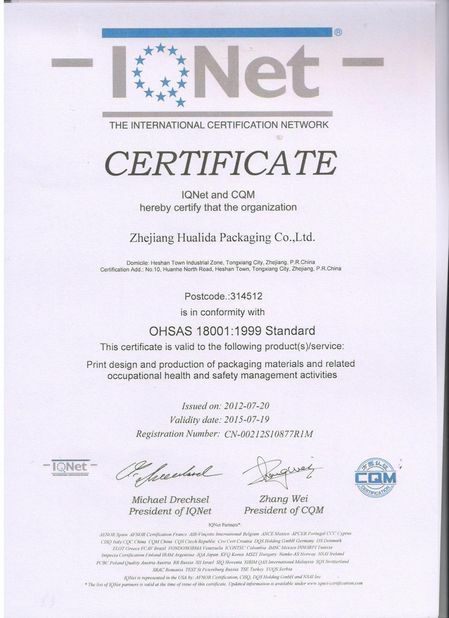 Ø we reach deep into the packaging professional to create a long-term business relationship. 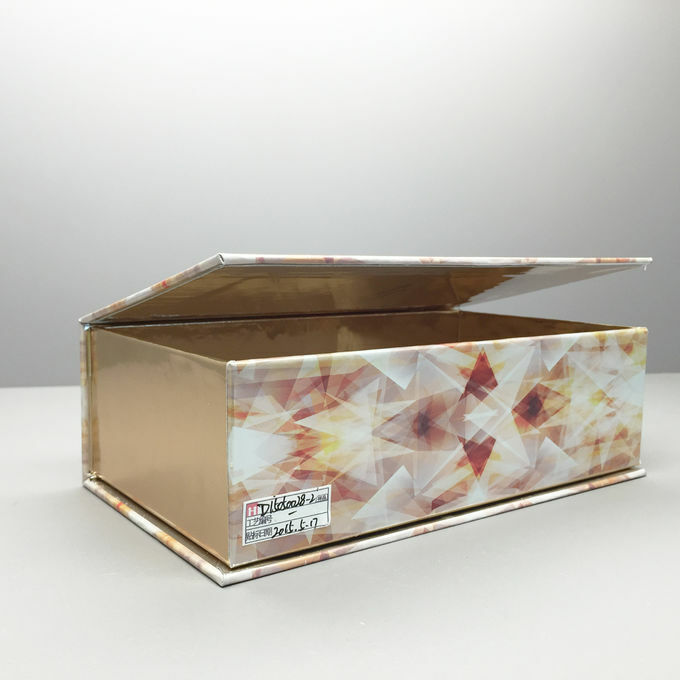 Ø If you need, we can assist you in the design, such as make technical drawing for your box. Ø We will try our best to help if there are any other needs. China Good Quality Empty Glass Bottles Supplier. Copyright © 2012 - 2019 empty-glassbottles.com. All Rights Reserved.